We will Create 30 Social Bookmarking Backlinks to Your Website, Blog, Amazon, App URL to Rank You First on Google, Bing and Yahoo. We have 4 Years Experience in this field. So we promise Positive Outcome. *How fast you will see results? *Do you offer a full report when you are done? -Yes, we offer a full Excel report of everything when we do in your order! *This backlinks do increase my Ranking, DA and PA domain? -Yes, that will definitely help! *Is this safe for my website? -Yes, it is 100% safe. Panda, Penguin &Hummingbird safe. *What Languages Do You Support? -We support all languages! As long as you provide us everything we need in the language of your preference and we will be able to complete your order! -Yes, all Backlinks we build are permanent, unless you want any of them removed. 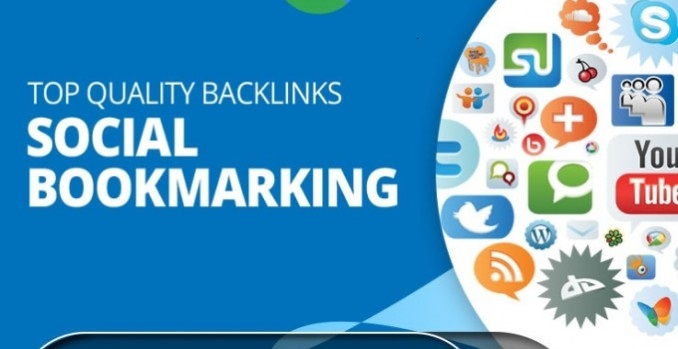 30 High Quality Social Bookmarks Backlinks is ranked 5 out of 5. Based on 4 user reviews.